Nirav met Sahajananda in 2007 during a Hridaya Silent Meditation Retreat in Thailand. Hridaya was a practice that Nirav found to be very intimately close to his heart and soul. The practice awakened him to a deeper knowing in his soul and introduced him to something that he had never before experienced in such a profound manner. Two years later, Nirav traveled with Sahajanada throughout India. In 2010, he began giving his first Hridaya Silent Meditation Retreats. 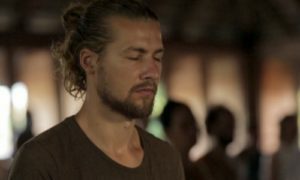 Nirav continues to give retreats every year at Anuttara Ashram, which Sahaja visited in 2010. Nirav holds Sahajanada close to his heart as a dear friend and teacher, as the silent witness always present. 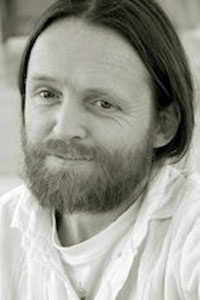 Nirav is the founder of Anuttara Ashram and co-founder of Anuttara Yoga. Anuttara Yoga has been created with Hridaya teachings lovingly threaded throughout and a photo of Sahajananda proudly hangs on the meditation hall walls at the ashram.